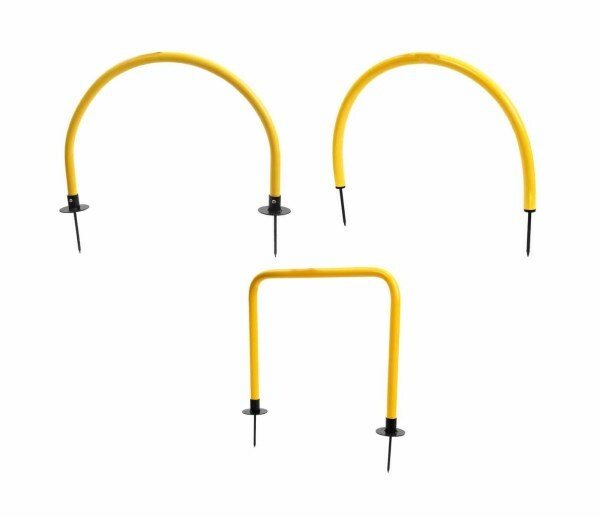 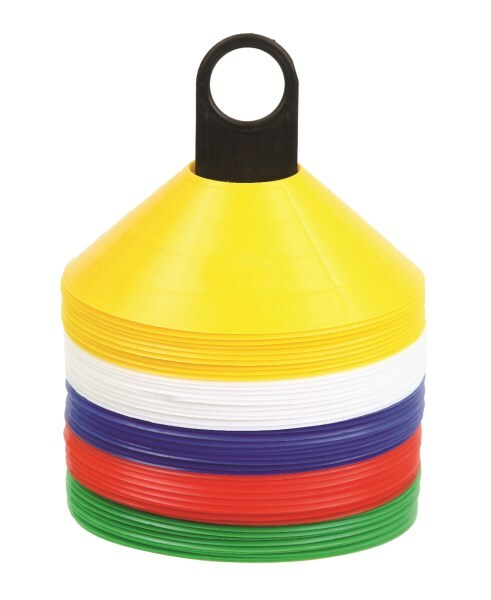 Corner Flags comes with good quality Steel Spring Spike at the bottom. 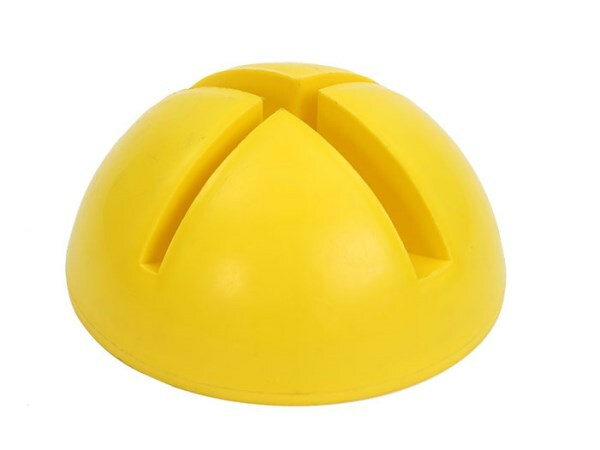 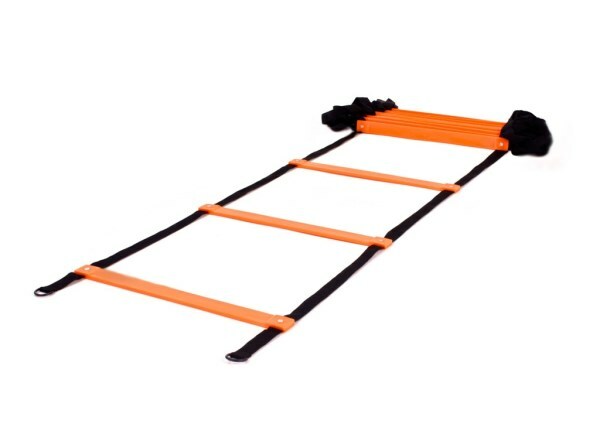 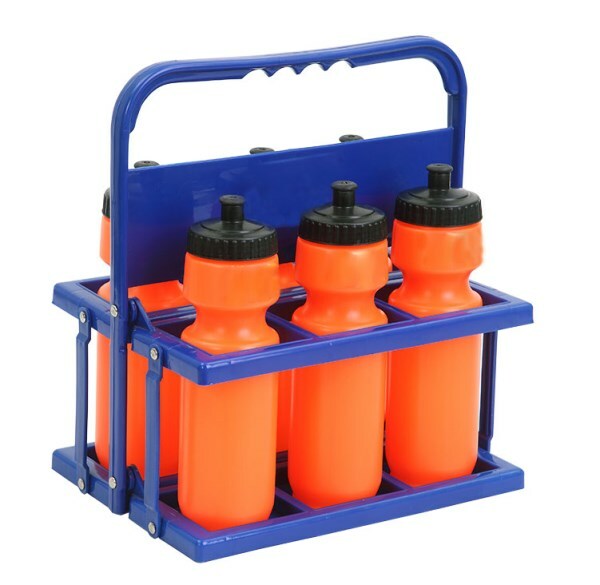 Comes in set of 4 Pcs with standard 5 Feet height. 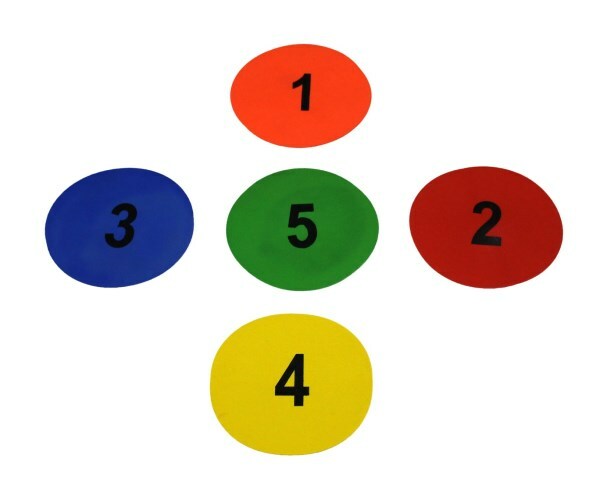 KX-CFP4 Set of 4 Pcs. 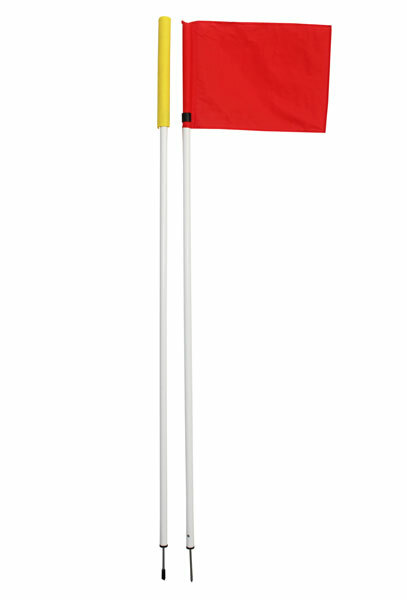 Foldable Corner flag series comes are made of high quality with standard height and metal spike at the bottom. 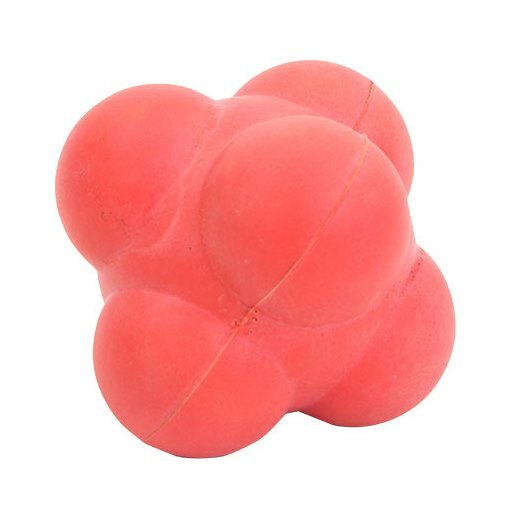 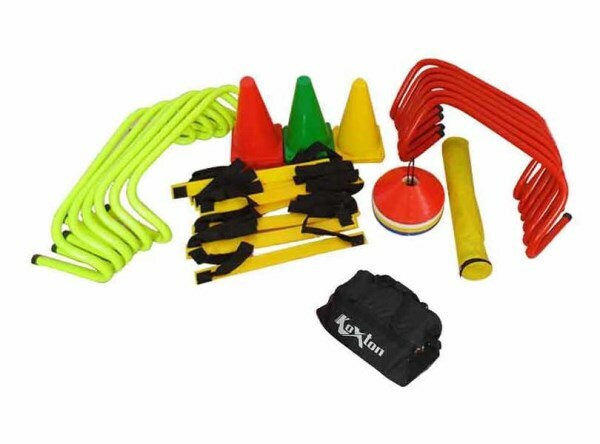 KX-CFF4 Set of 4 Pcs. 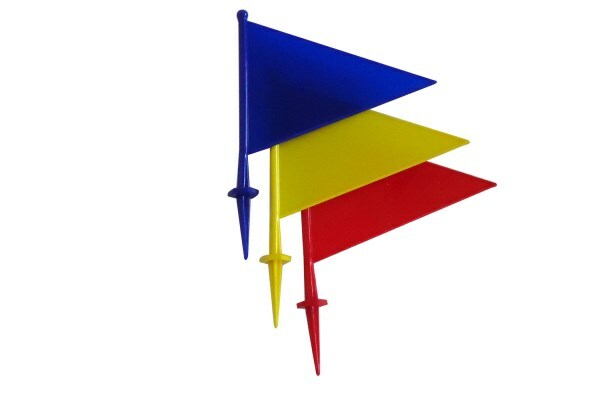 Long lasting flag markers made of solid injection moulded plastic available in assorted colors. 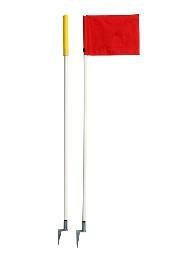 Ground spike attached to the bottom of the flag for easy fixing into ground. 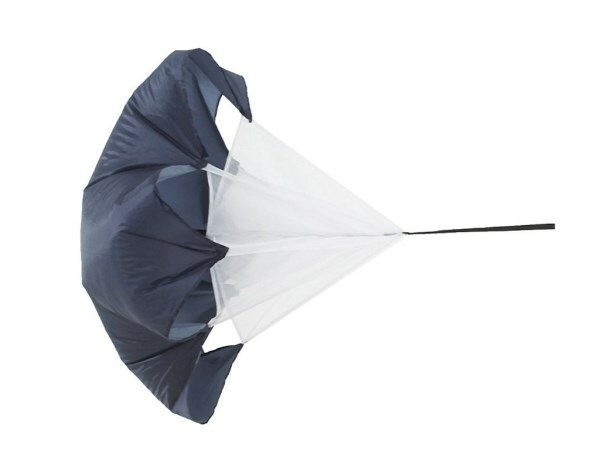 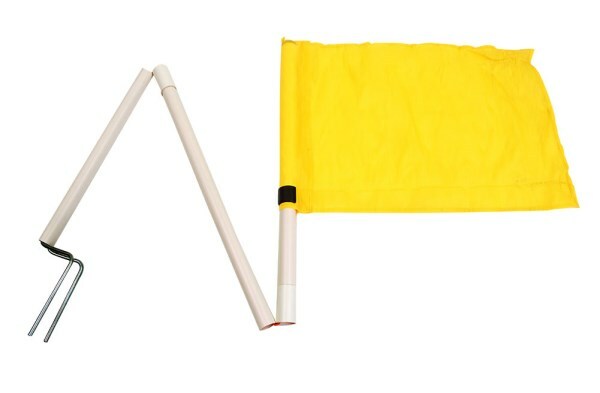 Koxton referee flags are manufactured using premium quality material, which makes the flag more durable. 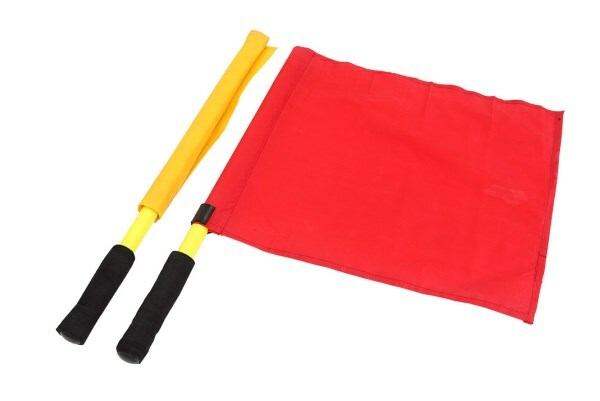 These Referee Flags come in red and yellow colors with PVC handle and cushioned grip. 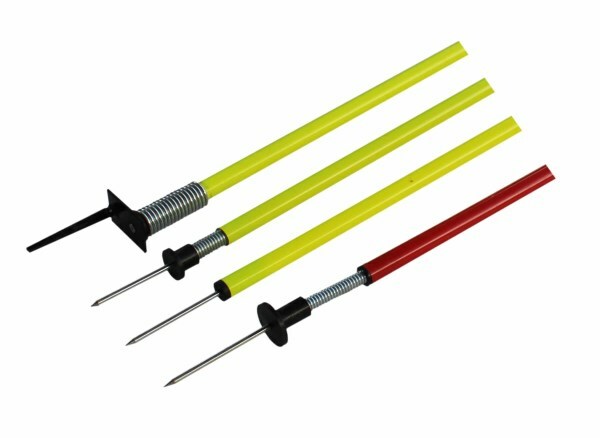 Corner Flags comes with good quality Steel Spike at the bottom. 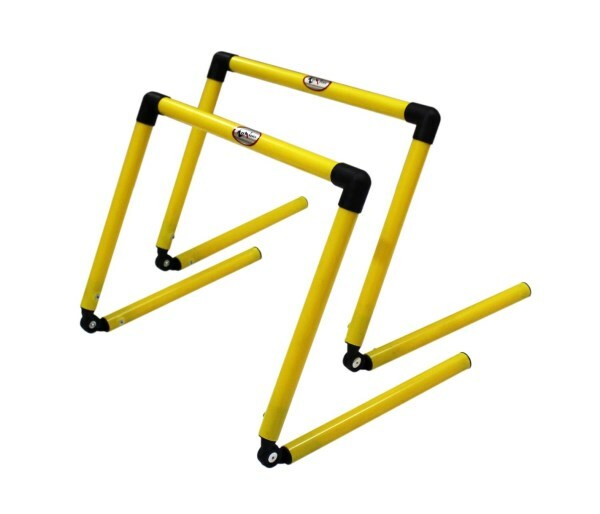 Comes in set of 4 Pcs with standard 5 Feet height. 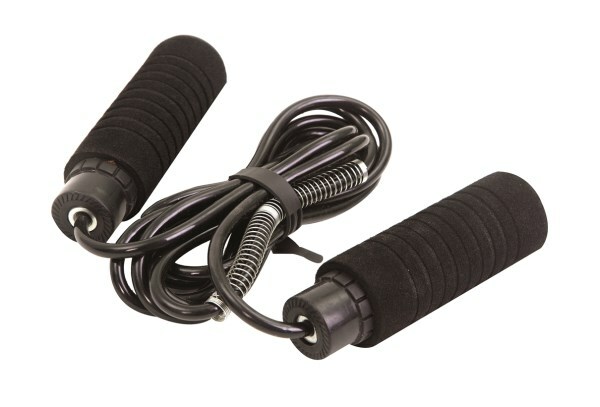 KX-CFR4 Set of 4 Pcs.